One or more photo(s) has been virtually staged.ACCEPTING BACK-UP CONTRACTS. 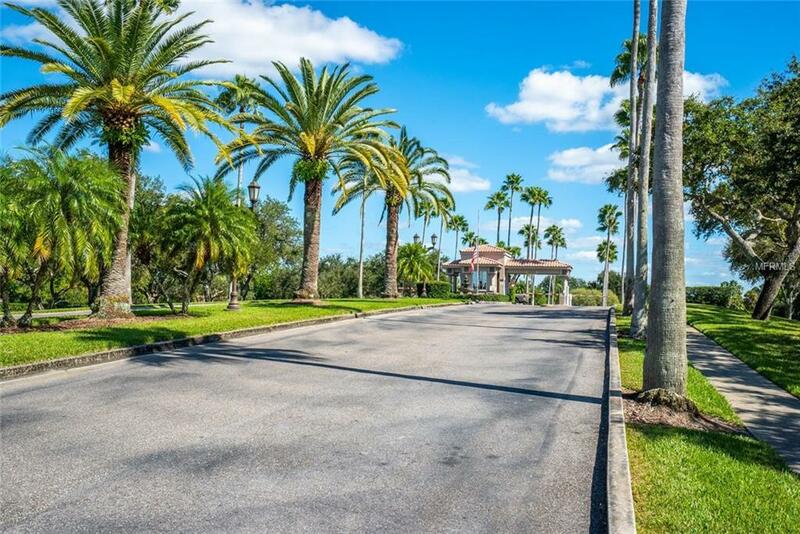 Opportunity knocks for the purchase of the least expensive pool home with golf course views in Country Club of Sarasota. 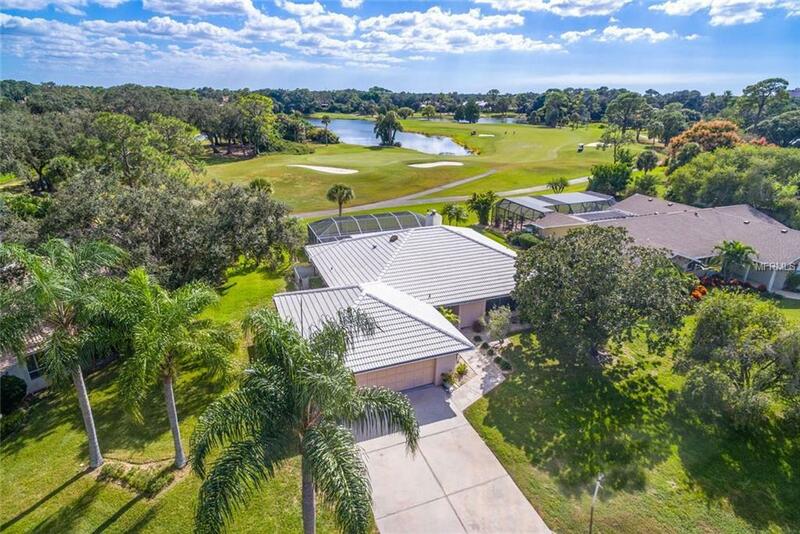 This open floor plan is perfect for entertaining inside or outside and offers forever views of the golf course from most every room! 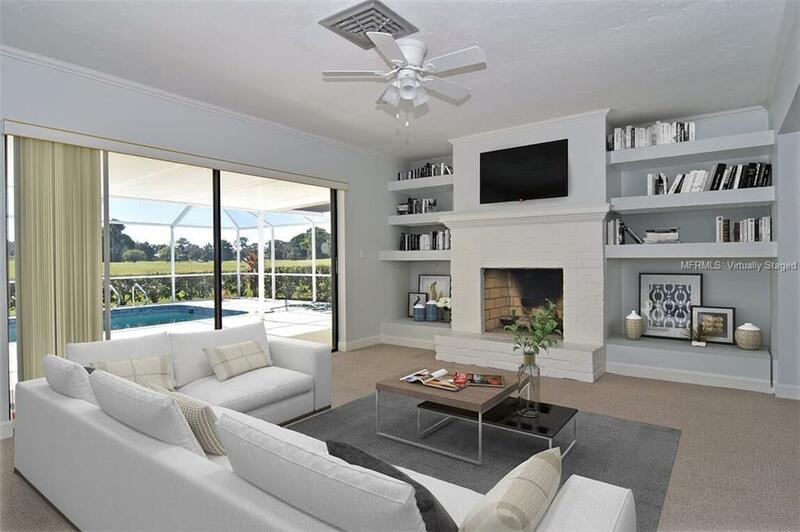 Just recently painted, this move in ready home offers a large updated kitchen that opens up to the family room and the dining room. Other updates include updated bathrooms, 2011 A/C, 2018 pool pump, new solar panels, and a newer hot water heater. 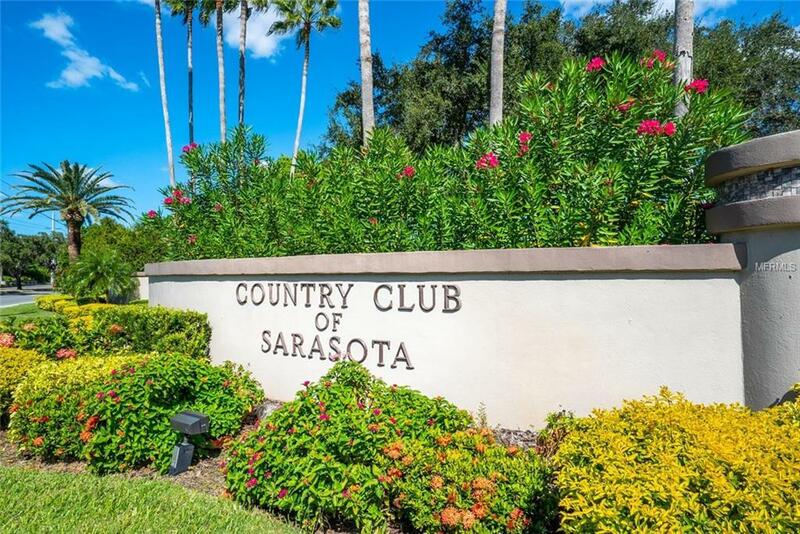 Country Club of Sarasota is a gated community, centrally located and just minutes from Siesta Key Beach, shopping, restaurants & Legacy Trail. Golf memberships are optional and availabe to TPC Prestancia.